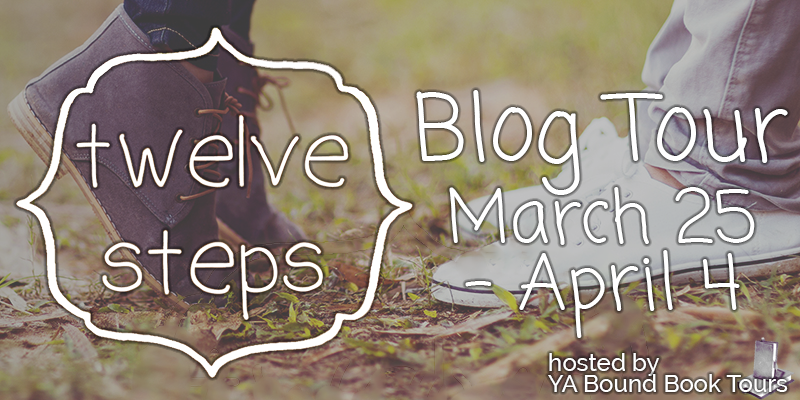 Blog Tour & Review of Twelve Steps by Veronica Bartles Plus Giveaway! 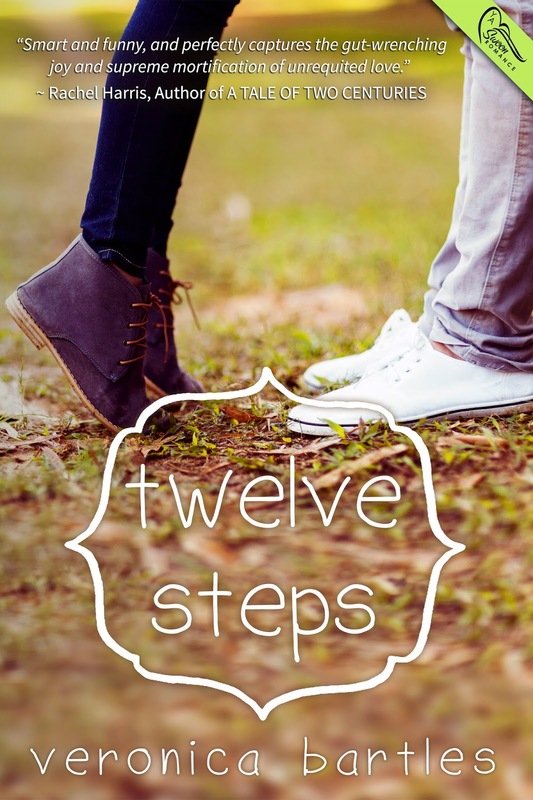 I had been trying to read more young adult books, so when I spotted Twelve Steps I knew I would enjoy this novel so much, with the high school dramas, friendships, sisters and everything that comes in-between. The story revolves around Andrea (Andi) and her relationship that she has with her sister, Laina, although Laina seems to get all the attention and Andi is left on the sidelines just watching it play out. So, Andi decides that it high time that she gets her life back to what she wants, so she comes up with Twelve Steps. Each step will take her one step closer to her what she wants and how her life should be, though it isn't all going to be easy. You can quite quickly see that even though Andi and Laina are close as sisters, they both have different ideas, different lives and both have secrets that they have hid from the other. As the story progresses you find out that Andi and Laina are in the middle of a love triangle or in this case a love hexagon. With Andi liking Jarod who is Laina best friend, but he also loves Laina, then there's Dave who like Andi though she doesn't see it and Laina who is in love with Shane who is dating Laina ex-best friend Rachel. Although nothing is what it seems, Laina has kept a big secret from everyone and you start to realise that she is not the perfect girl that everyone thinks she is. Laina just like Andi has problems that she needs to work through, it has humour but it also relates to the emotional side of what it is to truly be a teenager trying to fit in and become the people they were always meant to be. Twelve Steps is not short of teenage drams, love, secrets and what it really take to find yourself in this big wide world. I would recommend it to anyone who likes friendships, sisters and drama that revolves around high school. If I had to sum this book up in three words, they would be Amazing, Relatable and Fascinating. When she isn’t writing or getting lost in the pages of her newest favorite book, Veronica enjoys knitting fabulous bags and jewellery out of recycled plastic bags and old VHS tapes, sky diving (though she hasn’t actually tried that yet), and inventing the world’s most delectable cookie recipes. 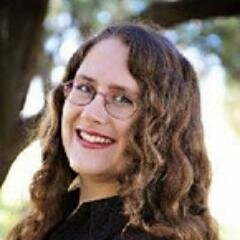 TWELVE STEPS is Veronica Bartles's first novel.